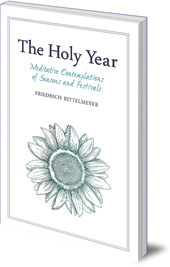 An inspiring collection of thoughts and meditations to help us reconnect with the rhythms of the spiritual year and the natural world. In our hurried, everyday lives, time of day and even seasons can blur together, leaving us distanced from the natural world and spiritual rhythms. This book is a visionary and practical exploration of thoughts and meditations which can help us engage with the changing moods of the year. 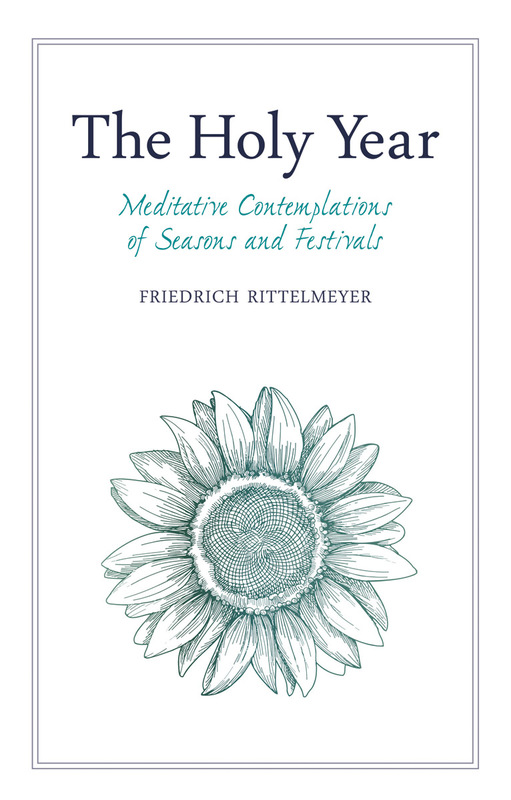 Rittelmeyer's descriptive sketches of the Christian festivals and subjects from the New Testament are offered as helpful spiritual signposts along the path of the year. The meditations can be used as devotions to help us deepen our own insight, and to stimulate creative and meaningful religious celebrations. Friedrich Rittelmeyer (1872-1938) was a leading figure in the Lutheran Church which he left in 1922 to found and lead The Christian Community.